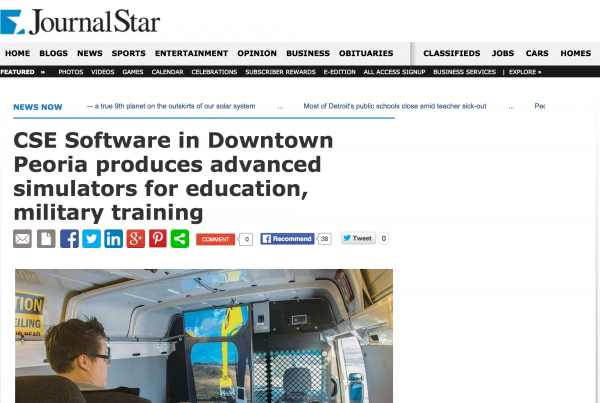 Simulation development helps medical providers with preparation – CSE Software Inc. In the event of a medical emergency, practitioners have to be able to identify problems and act accordingly, administer solutions that will relieve pain and deal with other outstanding issues to diffuse the situation. These are very specific circumstances and not ones that most training tools can adequately acquaint practitioners with, as no book or written test can accurately portray the conditions a doctor, nurse, surgeon or emergency responder will encounter. Simulation development has therefore become increasingly popular in the medical community, as these tools allow for a controlled environment in which professionals may experience a number of stressful emergencies. Specialized custom training software can be obtained to run on existing machines and the cost of these resources can be justified for budgeting and educational purposes. One of the leading causes of concern for clinicians, especially with the flu season just getting underway, is how to isolate and treat a serious illness outbreak. These scenarios are not as common as setting a broken bone or bandaging a wound, but because of that, it's even more important that schools and medical centers have simulation development ready to assist providers in recognizing, treating and reducing the impact of such events. These periods also do not lend themselves to error, as allowing an epidemic to spread could be disastrous for a whole region. 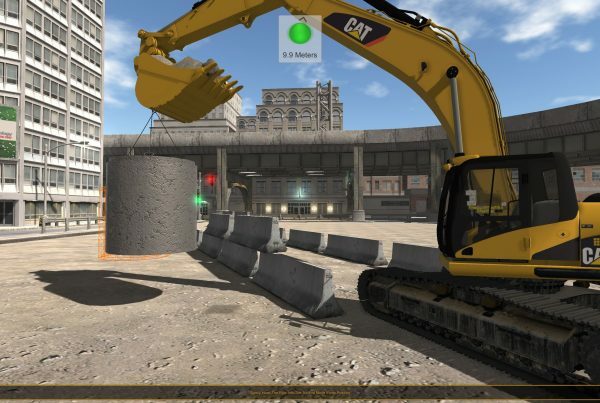 Boston Online wrote that students at Boston University recently received training using custom simulation development that showed students from a wide range of majors how to handle these kinds of scenarios. The source stated the program showed numerical values representing the number of infected and common symptoms and provided ways of communicating with local authorities to track down a source. It also helped them practice diagnoses and treatment methods to help those already ill. Even more routine scenarios require this sort of specialized training, as any emergency medical treatment is still stressful and calls for a precise response. These situations aren't trained without showing students exactly what they will face – by presenting critically ill patients in a simulated format, participants will have the freedom to make a mistake without causing grave bodily harm to a patient. The Peoria Journal Star in Illinois wrote that the Cancer Research Center at the University of Illinois College of Medicine was currently deploying simulation learning programs to help some of its cardiac specialists increase their knowledge and skillsets. Due to the sensitive nature of heart surgery and treatments, it's important that surgeons and physicians get simulated experience working on these organs before dealing with real patients, the source explained. As technologically assisted surgical procedures become more intricate, being familiar with tools before beginning the procedure will greatly increase the chances of surgeons' success. The University told the Journal Star that these programs have seen rapid expansion since their implementation six years ago – attendance has doubled every year since then. Companies seeking such advantages and popularity of training devices should talk to CSE Software Inc. about opportunities in simulation development that can directly benefit their personnel and operations. 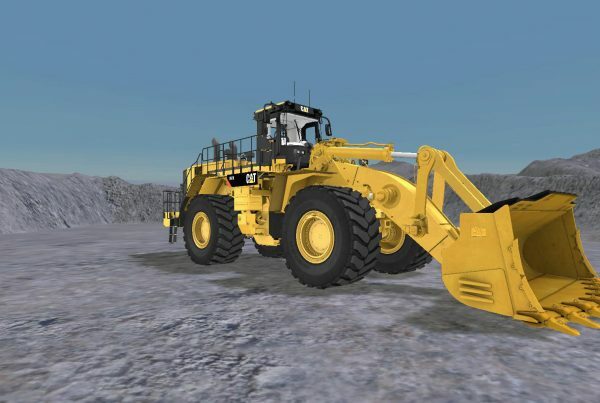 The CSE 3D development team can design simulations for training and education. Add tandem hardware to create a simulator for hands-on experience. Contact Stacey Burris at sburris@csesoftware.com or 1.309.670.7595 and ask for a simulation learning development demo today! Previous PostStudents from Robert Morris University Visit CSE Software Inc.